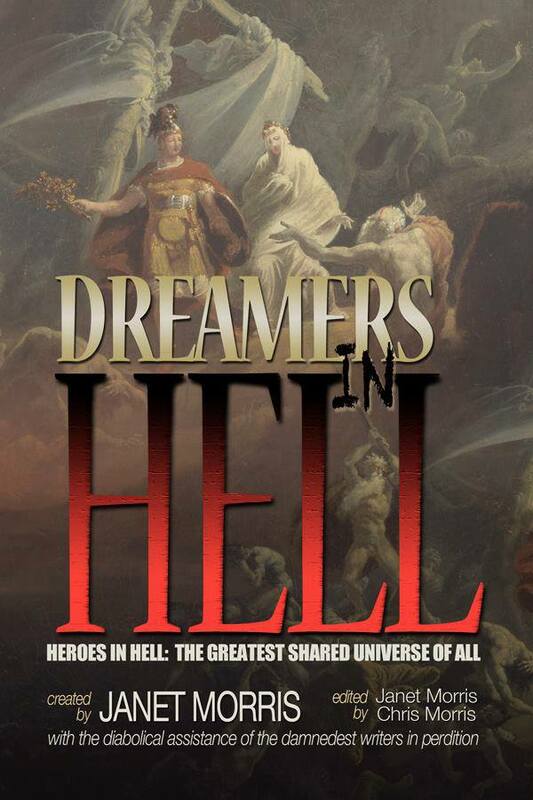 Bibliography | Larry Atchley, Jr.
“Knocking On Heaven’s Gates” in Dreamers in Hell, edited by Janet Morris & Chris Morris, (c) 2013, Perseid Publishing. 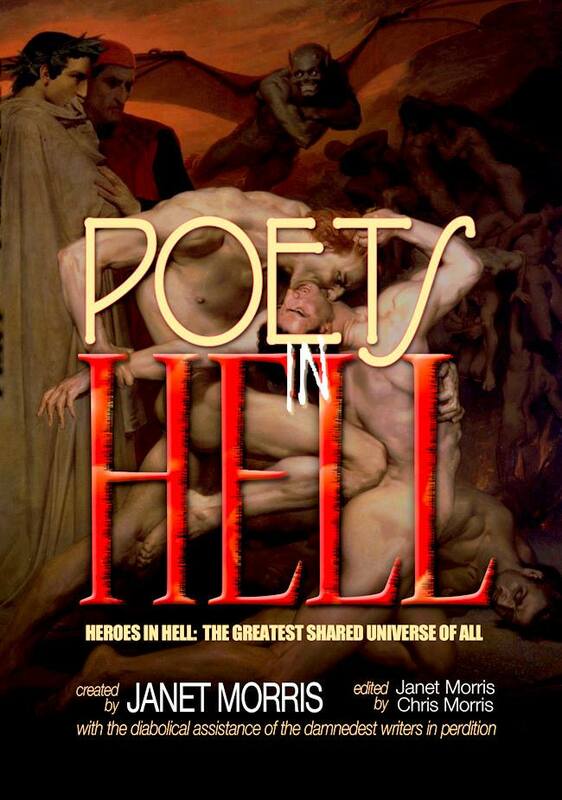 “Poetic Injustice” in Poets in Hell,vol. 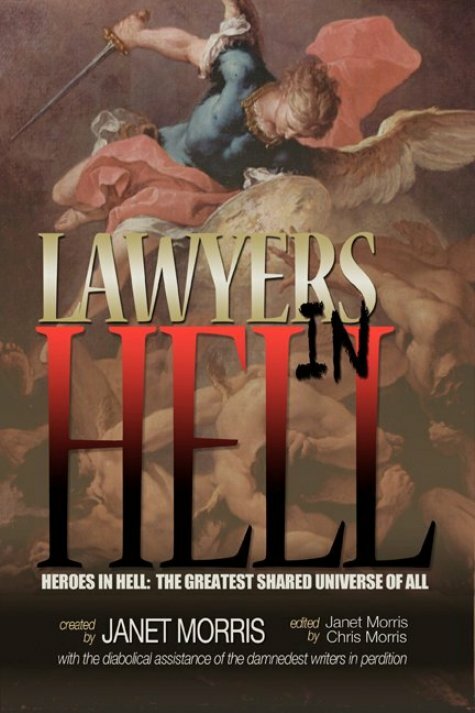 17 of the Heroes in Hell series. 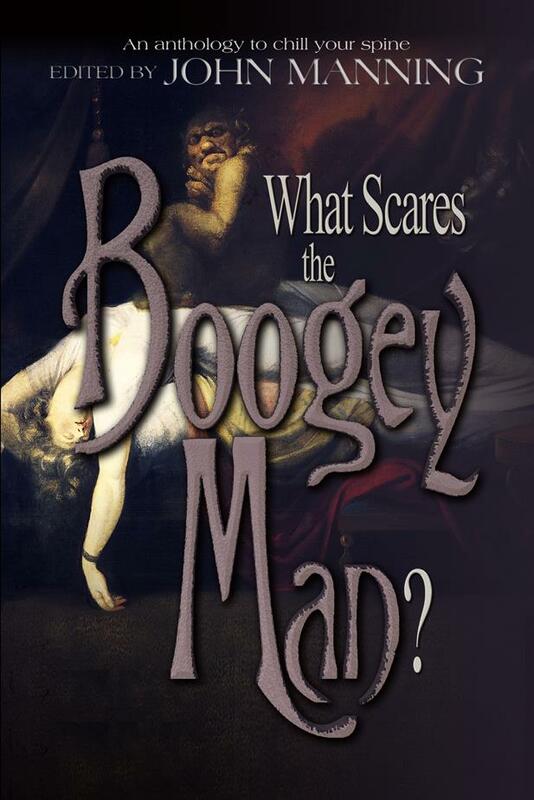 Edited by Janet Morris and Chris Morris, (c) 2014 Perseid Publishing. 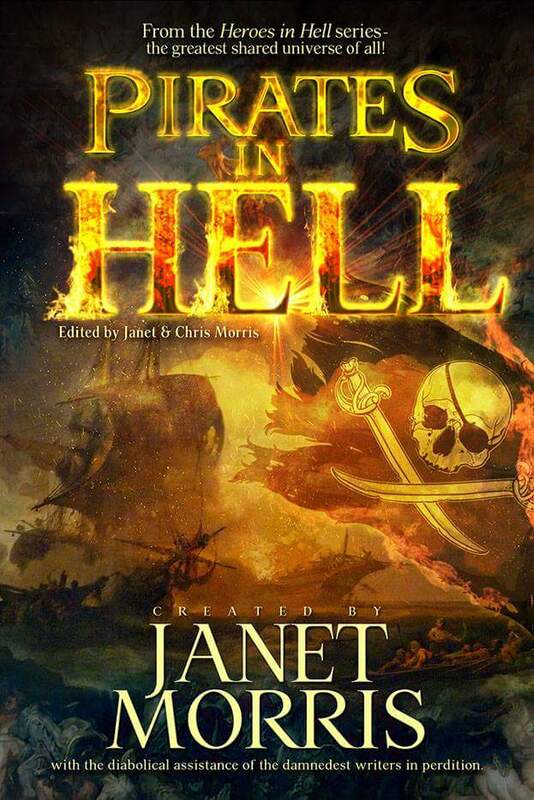 Story “Unholiest Grail” in the Heroes in Hell series anthology, Pirates in Hell. 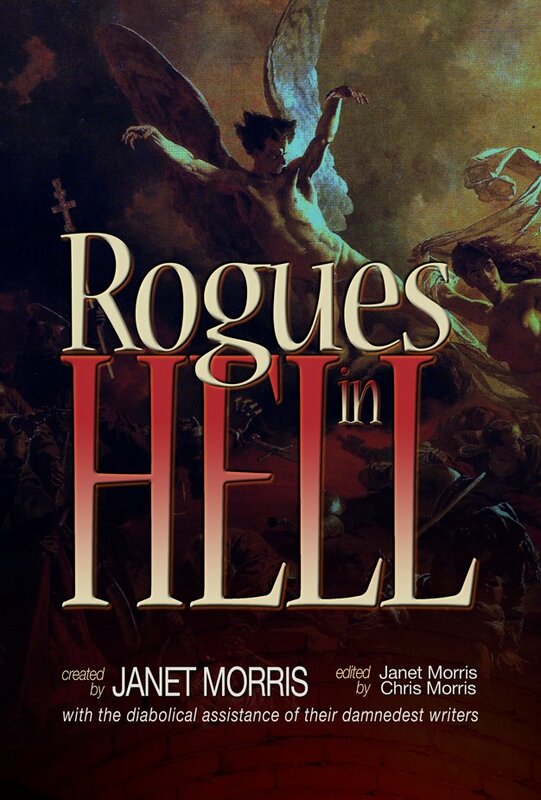 Edited by Janet Morris and Chris Morris. Series created by Janet Morris. (c) 2017 Perseid Press. 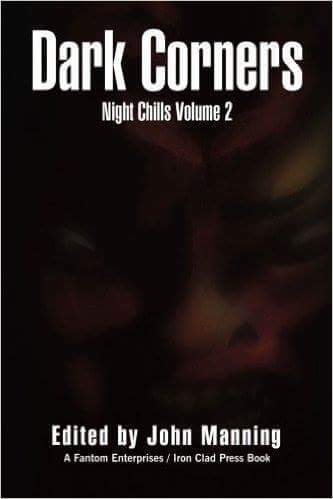 Prologue “The Librarian’s Tale” in the horror anthology, Dark Corners. (c) 2016 Fantom Enterprises/Iron Clad Press. Edited by John Manning. 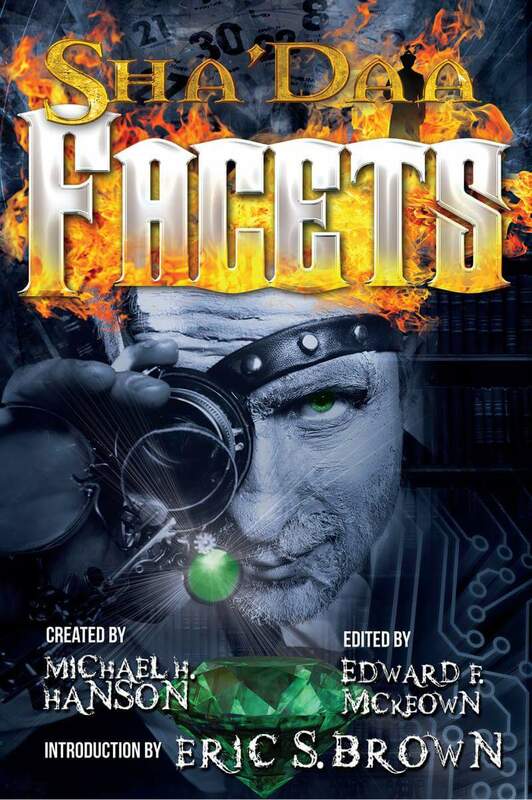 Short story “Harmonic Dissonance” in the anthology Sha’Daa Facets. (c) 2015 Moondream Press, edited by Edward F. McKeown. Sha’Daa series created by Michael H. Hanson. 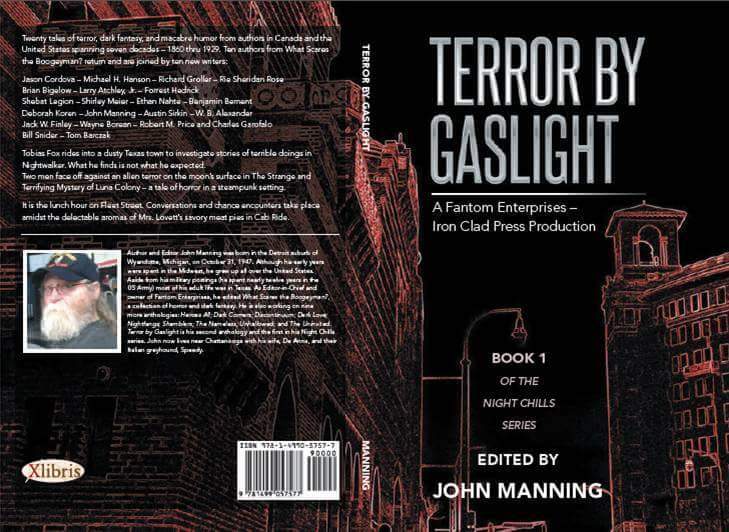 Story “A Light in the Dark” in the Victorian Age historical horror anthology, Terror by Gaslight. (c) 2014 Fantom Enterprises/ Iron Clad Press. Edited by John Manning. 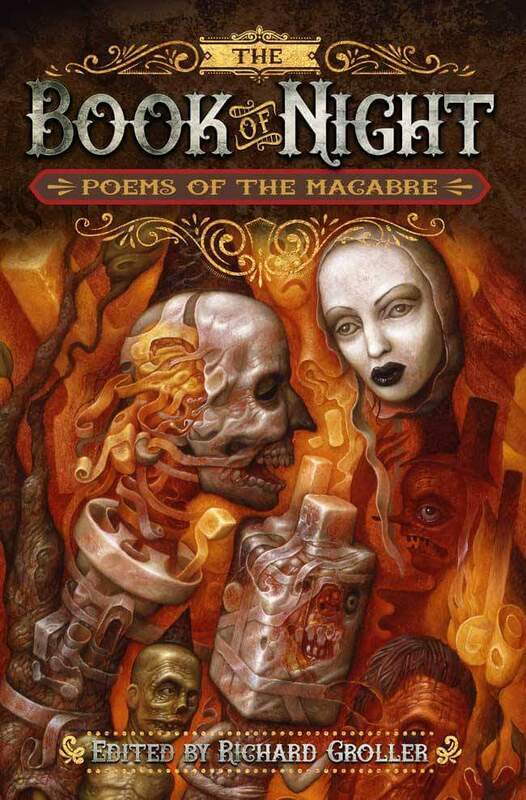 Poem “The Shadow People” in the poetry and art collection “The Book of Night” (c) 2015 Moondream Press, edited by Richard Groller. 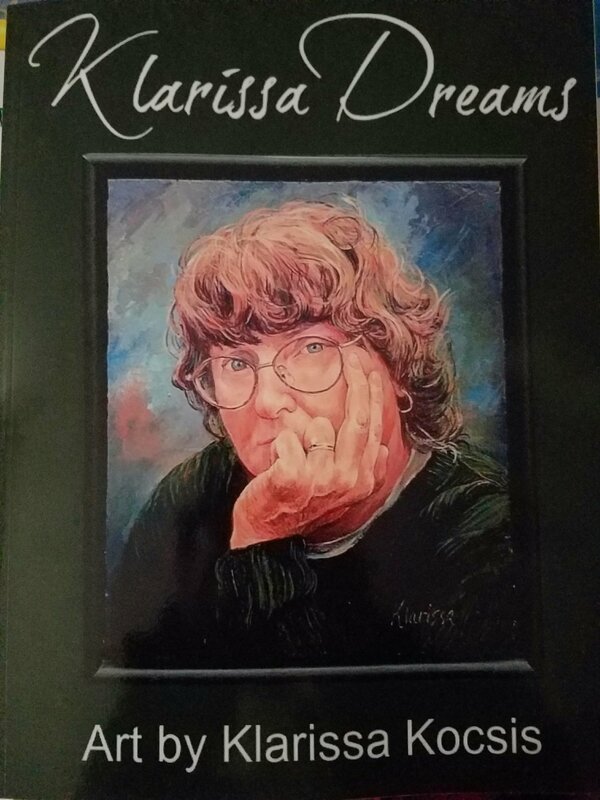 Poem “The Stoic’s Mask” in the poetry, story and art collection Klarissa Dreams. (c) 2014 Shebat Legion, art by Klarissa Kocsis, edited by Stormy Stogner-Medina, production by Riley Steel. Story, “Off Key” collaborating with author A. E. Atchley, in the anthology Sha’Daa: Toys, (c) 2018 by MoonDream Press, an imprint of Copper Dog Publishing LLC. 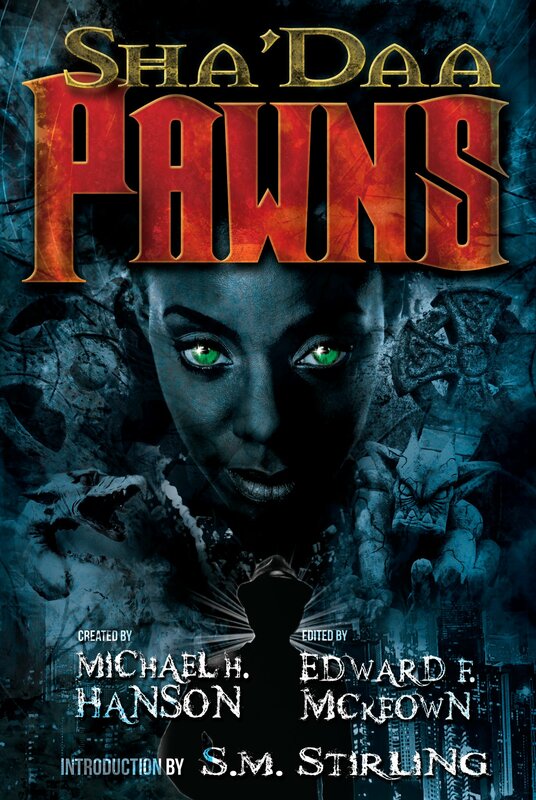 Edited by Edward F. McKeown. Series created by Michael H. Hanson.